Last night, PBS premiered the Frontline documentary on the NFL's head-injury crisis, League of Denial. 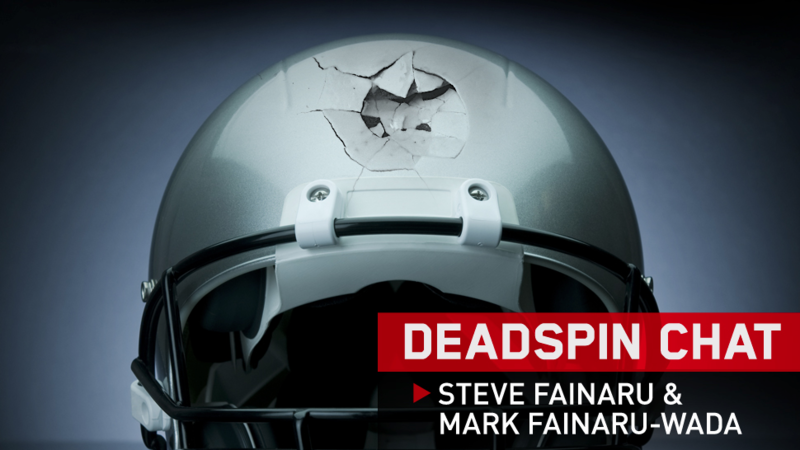 The principal investigative journalists featured in League of Denial, ESPN reporters (and brothers) Mark Fainaru-Wada and Steve Fainaru, are here to answer your questions. Watch the movie, buy their book of the same name, and ask them questions down below. They're waiting for you. Update, 7:07 p.m.: The Fainarus are taking off. Thanks for dropping by. There's good stuff down below.